Ergonomically designed to protect the edges of the shutter & for good grip. 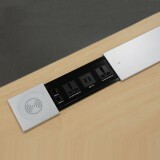 Ultra modern looks & finish that add value to the furniture. 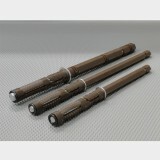 Available for 19mm & 25mm shutters. 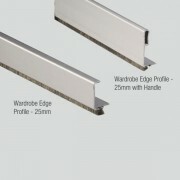 ..
Ergonomically designed to protect the edges of the shutter and for good grip. 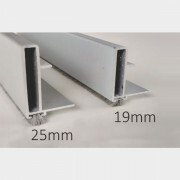 Compatible for 19 mm and 25mm shutters. ..